Calling all posers, freaks, losers and geeks. Goth kids, math dweebs, jocks and punks. Metalheads, dorks, scenesters and total spazzoids! This monthly standup showcase features some of the hottest comedy talent from Vermont and beyond - all for just a five-dollar bill. So tuck that Abraham Lincoln in your day-glo hip hugger and roll on through Vermont Comedy Club before you hit the all-night arcade. 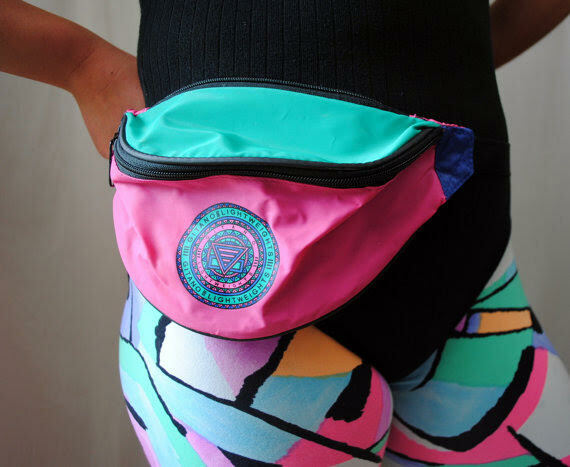 We’ve got more laughs than you’ll know what to do with — so ya better bring ya FANNY PACK.